This week’s featured travel news story explains how now is the time to book your holiday flights! Traveling during the holidays can be stressful, so make sure to read up on all of the tips for booking your flights before prices skyrocket. Read this and the rest of the top travel news stories below. According to this article, we have officially reached the optimal window for purchasing holiday flights. Unfortunately, you should expect that window to shut on October 31! Keep in mind that prices can change multiple times throughout any one given day, so take some stress out of your holiday planning by purchasing your tickets before the week is up! Harrison Jacobs traveled around the world as Business Insider’s international correspondent, visiting 12 countries in 6 months. In addition, created a meticulous packing list to include in just his carry-on suitcase and a backpack. Upon his return, he realized there were a few items he could have left behind. Find out which five items he suggests you don’t pack when trying to travel light here. Railroads around the country, from California to Pennsylvania, are offering spooky train rides just in time for Halloween! For instance Rock River Thresheree in Wisconsin holds their annual Haunted Train Ride in Edgarton, which is 35 miles southeast of Madison. 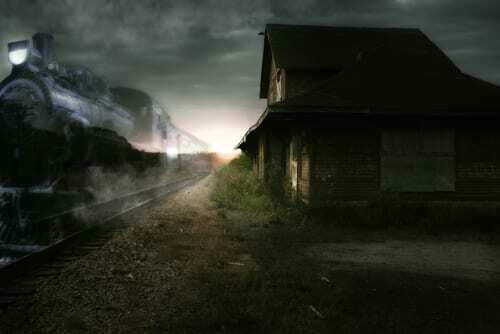 The train departs after dark, adding to the spooky allure. Read more about some of the ghoulish rides here. 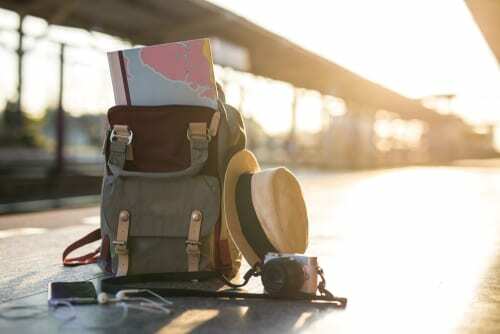 With technological advancements, an evermore connected world and a continuously growing consumer appetite for the best travel experience, 2019 is poised for groundbreaking developments in travel. 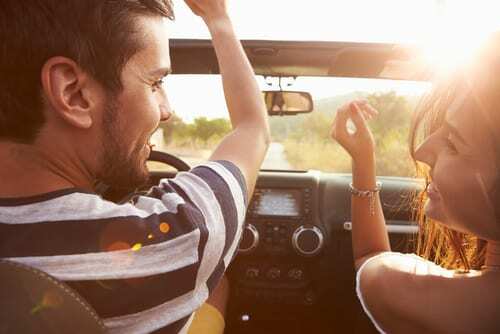 According to Elle Magazine, the “micro trip” is the number one trend for 2019. A micro trip is any trip that squeezes a travel itinerary into a shorter time frame, like a weekend for instance. Read up on all upcoming trends here. 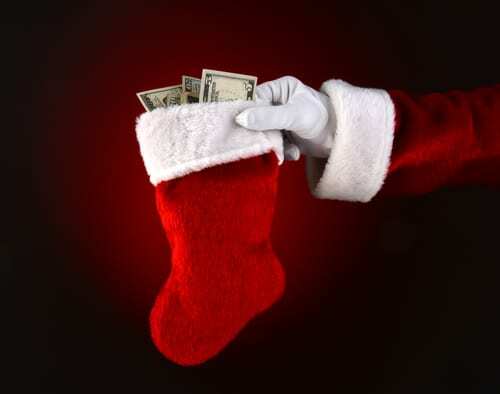 Lastly, according to this article, 75% of holiday travelers in America this year will charge some of their travel expenses to a credit card in order to take advantage of perks like cash back and airline miles. On average, consumers will charge $1,456 for travel-related expenses to their credit cards, for a total of $135.8 billion. What does this mean for you? Read the article to find out! Call us today to book your next getaway. You can reach us at 402-281-3022.